QID company | QR codes are the new marketing and sales channels. Customers sometimes have a hard time identifying fake products by themselves. With our QID brand protection system, it can be easily done. We will provide you with all collected data about fake dealers and customer purchases. Also, our platform provides you with all the marketing information about your product as well as the possibility to participate in customer competitions. WHAT WE DO AND HOW IT WORKS? QID Company is a startup company founded thanks to Miller Invest financial fund and located in the startup incubator Rubixlab in Bratislava, Slovakia. Our vision is to have every single product marked with our unique QR brand protecting code. 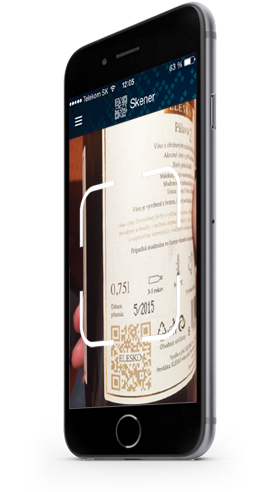 Therefore, we are developing our QID QR READER APP and an online tool for the manufacturers that will protect them and their brands and will help them to sale more products. Our backend system can store extended merchandising data about the products that did not fit on the packaging. This extended sale information in our QID APP and mobile marketing campaigns are the new marketing and sales channels. Who? Why? What? When? Where? How? How much? Thanks to our system, everybody can find answers to various questions related to for example allergen content but also video tutorials, other people's experience, professional reviews, etc. For manufacturers and brands for cross-selling and up-selling. You can create your contests, polls, promotions and news feeds. The great tool also for data mining as you can receive various information about where, who and how often scanned your products. As every stamp has its own and unique QR code with a unique ID; the app can tell if the product is genuine or not. 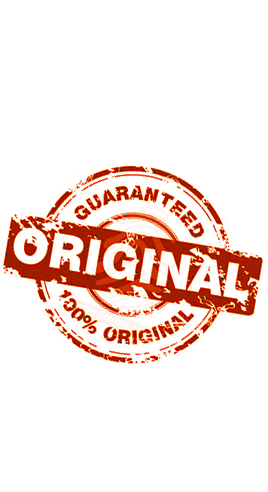 Your customers can feel safe to buy your product with the QID security stamp on it. You can scan our unique QID code on the product either with our native app (content displayed in the application) or any other QR code reader (opens a responsive website with the product details). Product details may contain different types of rich media: text, photo, audio or video. Our system also allows creating consumer competitions or loyalty system of the manufacturer. 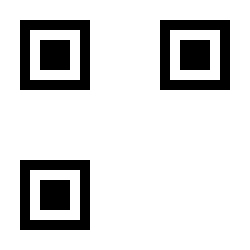 Every single QID security sticker contains a unique pair of QR codes (public and hidden). The app shows you when a public QR code is scanned plus all the marketing data. When the product is purchased and the cover from second QR code is removed, the app recognizes the unique pair of QR codes and marks the specific product as sold. In addition to that, the manufacturer also sees which codes are scanned and how often, as well as the scanning location. As every product has its unique QR codes - if the specific code is scanned simultaneously in different locations, then the local law enforcement can take action. Our vision is to have every single product marked with our unique QR brand protecting code. We are the generation Z - we don´t work online, we live online! It simply is our world. That´s why we are able to advise companies what the new customers generation really needs. Our company team consists of four Faculty of Electrical engineering and informatics STU in Bratislava graduates and two marketing gurus (CEO and Angel Investor). Additional information about products increases the probability of their purchase by customers. QR codes are the new marketing and sales channels.